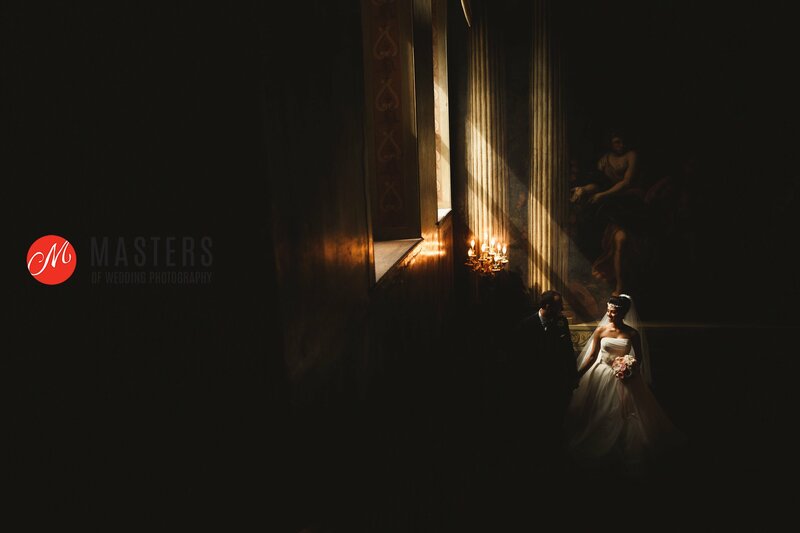 It’s a very happy day here at Jackson & Co Photography HQ as we’ve just found out that we’ve picked up our fifth award of the year in the final round of the Masters Of Wedding Photography UK awards putting us into the Top Ten Wedding Photographers in the country at the end of the competition which is blowing my mind a little bit. 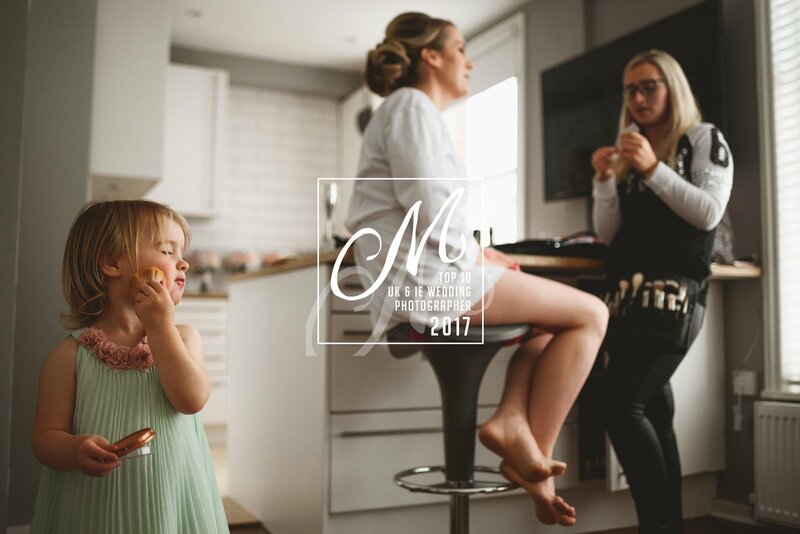 We can officially say that we are one of the Top Ten Wedding Photographers in the UK for 2017. We genuinely couldn’t be happier and feel incredibly proud knowing how tough the competition is and the quality of the judges too. 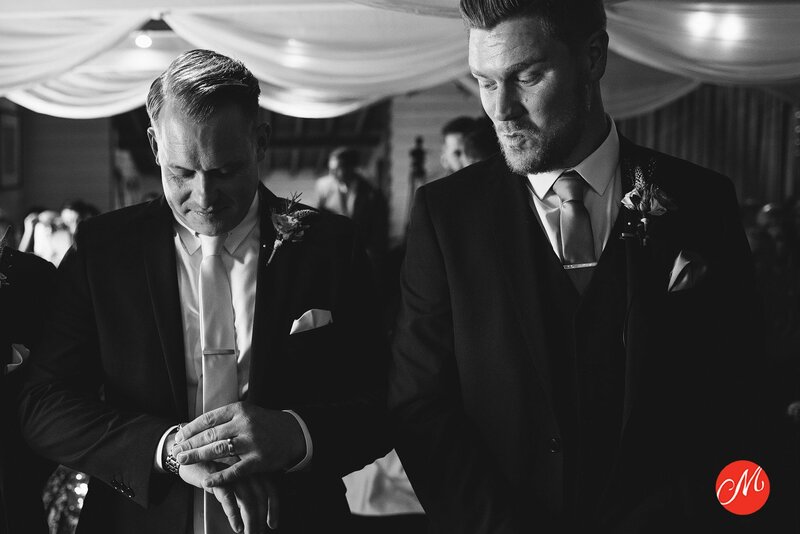 It’s amazing to be recognised as an Award Winning Wedding Photographer and equally fantastic to see so many close friends and people we look up to recognised as well. 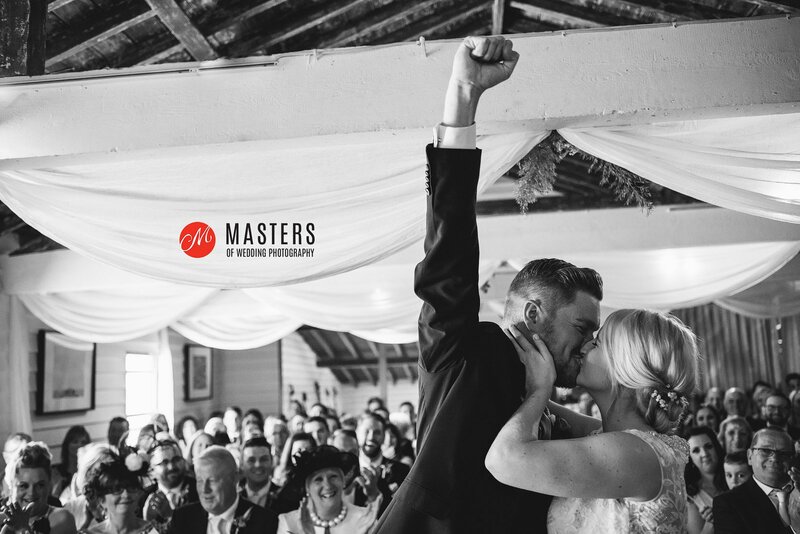 It’s the first time that we’ve felt comfortable to enter images into any kind of competition and we chose the Masters Of Wedding Photography UK to enter based on the quality of entrants and the quality and fairness of the judges. Not all awards are created equal but we do genuinely believe that these awards are credible and packed full of quality throughout the winners. It motivates and pushes us to work harder and harder for our clients and to create photographs that we believe in. It’s been a really positive experience for us all around. Here’s my winning frame from Sarah & Matts wedding earlier this year along with our other winning frames from 2017. Absolutely brilliant mate. So pleased for you. You belong at the top of the tree, no doubt about it.